*Approval for Unguided Rental is handled on a case by case basis. Will be noted in your customer file. 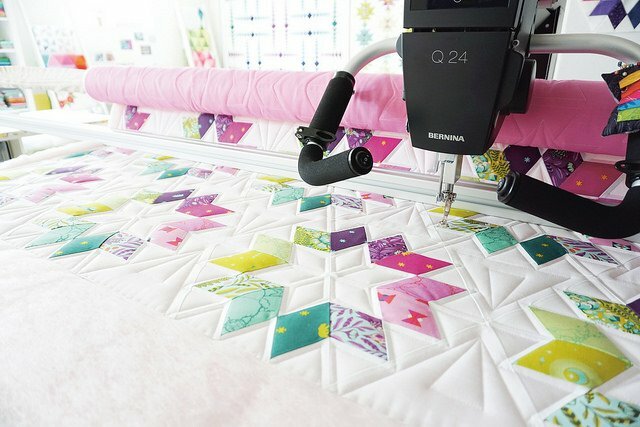 Requirements: No Certification Required - Machine Quilting experience is strongly recommended. Longarm Prep classes are also recommended, as they will help you be more successful during your rental time. Computerized quilting is only available with Enjoli.